Inn vs. Winery Bed and Breakfast – What’s the Difference? What’s in a name? No, seriously, is there really a difference between an inn and a winery bed and breakfast? Well, yes, but the differences are subtle. Much of it has to do with the number of guestrooms and local perceptions (although bed and breakfasts are typically smaller). So let’s not argue semantics. 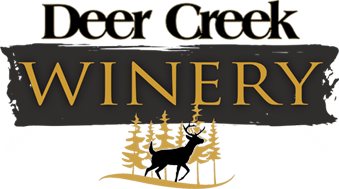 From our beautiful neck of the woods, we often use “inn” and “bed and breakfast” interchangeably – and then we throw “winery” into the mix! . No matter what you call it, here’s what to expect. You’re at home away from home. Order your breakfast the night before and wake up to a culinary delight. With a winery on the premises, don’t miss out on that spirit. Enjoy a signature mimosa while having breakfast on an outdoor balcony, from the comfort of your own room, or in ample venue space. B&B’s typically offer breakfast as a complimentary perk to the elegant, rustic experience. Forget the continental breakfast you’ll get at most hotels! 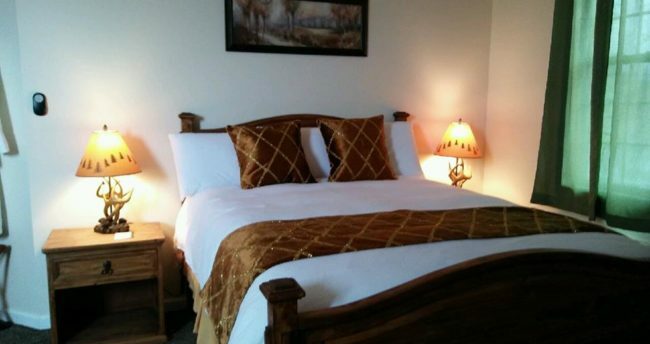 You’ve chosen a quaint, intimate atmosphere with a winery bed and breakfast. Full capacity could mean only a handful of other guestrooms. Not only will you receive individualized attention and service, but you can also foster friendships with the winery B&B guests around you. We’ve heard and seen beautiful stories of love and lifetime friendships shared around a warm fire with a bottle of wine! You’ve chosen an escape off the beaten path. Everyone needs to relax and disconnect from life’s rigors. Savor your mental health retreat. You’re familiar with the average cookie-cutter hotel room. An inn or winery B&B will put more tender, loving care into crafting the perfect atmosphere. A great winery B&B also includes in-room hot tubs to relax life’s stressors away. Many inns and winery B&Bs are under family management – sometimes with generations of experience and property ownership. That experience equates to the highest standard of service. The owner often lives on the premises to cater to guests’ needs round-the-clock. Does anyone ever really read those outdated tourist pamphlets? Your friendly family management often knows all there is to offer at their place and in the surrounding area. Staff can point you toward important landmarks and events (or perhaps even take you on a guided tour). Enhance the fun by scheduling your winery stay around holidays or local festivals. Even Western PA’s historical wine country has much to celebrate. Come see for yourself!